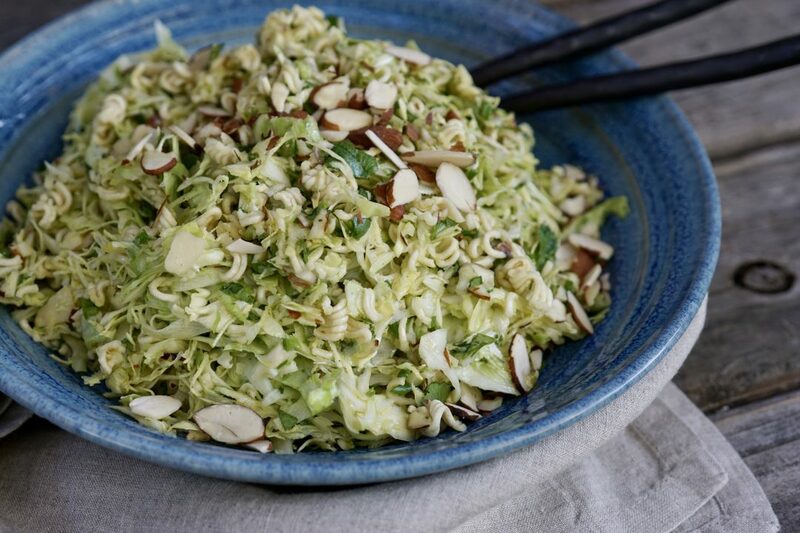 This is a nice, simple, crunchy cabbage salad that goes well with just about anything. I personally like it so much, I make it year-round, as it is easy to make, especially when I’m in a hurry. I was first introduced to this type of cabbage salad at a good friend’s house who hosts fun parties and serves great food. From crab boils to homemade sausage parties, they never disappoint. My memory is blurry now, but I believe this recipe originated from a family member of my friend, but I have since seen several versions of it elsewhere. I have made some tweaks to it over the years, but the basics remain the same. A great alternative to traditional coleslaw, vinegar and mirin replace the need for mayonnaise, keeping it lighter and crispier. Hundreds of varieties of cabbage are grown throughout the world but the most common three types include green, red and Savoy. 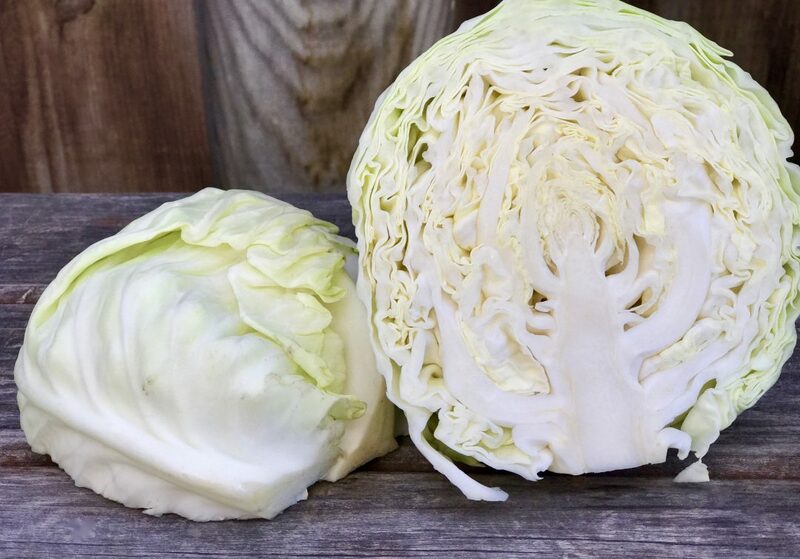 For this recipe I use white cabbage, but you could easily make with other types as well. Health-wise, eating raw cabbage is a great source of vitamins, minerals, and fiber that help protect your body. In addition, a raw cabbage diet offers phytochemicals that offer many health benefits. I am a big almond fan and have added them here, but I have also made this recipe using pecans and peanuts so that’s another option as well. The ramen is the surprise here. But don’t judge until you try, it’s a keeper. Before this recipe, I’m not sure I had purchased Top Ramen since my college days, when late night microwave cooking was considered the norm. 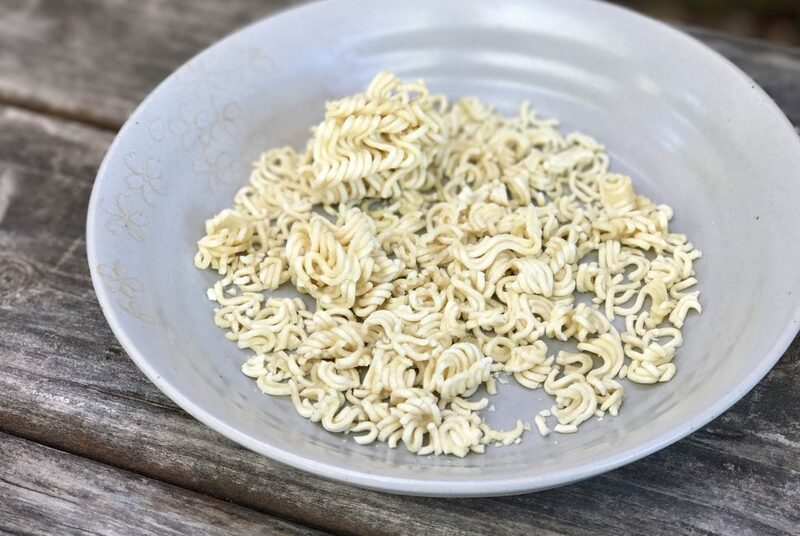 I have reduced the amount of ramen seasoning for a few reasons, but the dish can easily be made without any and is still absolutely delicious–you just may need to adjust the seasoning a bit more. This salad is easy to prep in advance and if you use pre-shredded cabbage, your prep time is further reduced. 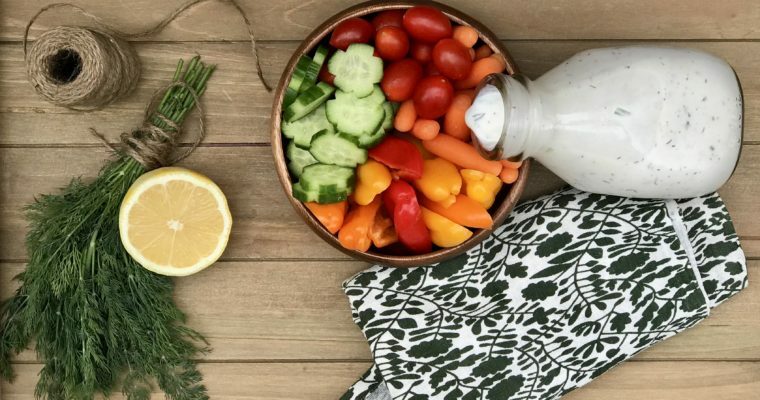 I serve this salad with a variety of entrees including Eli’s Chicken, my Crispy Baked Fennel Chicken, grilled steak, turkey burgers or alongside quiche and sandwiches at a weekend brunch. 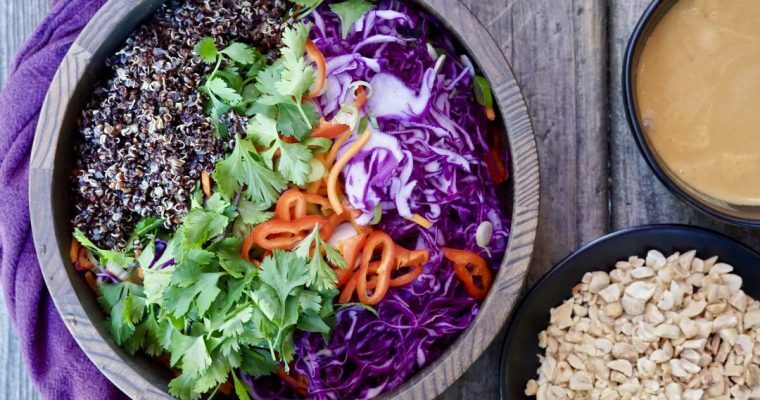 Even for those who say they don’t like cabbage, this salad is almost always a crowd pleaser for all ages. 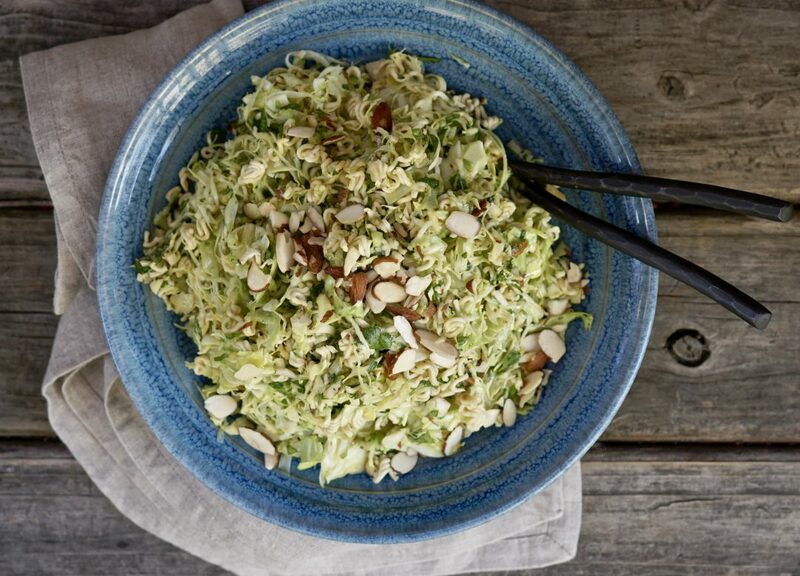 Step 1 Place the cabbage, scallions, cilantro and almonds in a large mixing bowl and toss well. Step 2 Using your hands, break up the uncooked ramen noodles into small pieces and add to the cabbage mixture. Step 3 Add the rice wine vinegar, mirin, olive oil, salt and 1/2 of the ramen flavor packet, or if not using, adjust seasoning slightly to taste. Mix well to incorporate. Step 4 Let mixture sit for about 10 minutes to let the flavors blend and the cabbage soften a bit. Toss well before serving. Your title sums this up! Tried this tonight and my kids enjoyed, even the picky one! Thank you! We do this one with peanuts and everyone loves it!